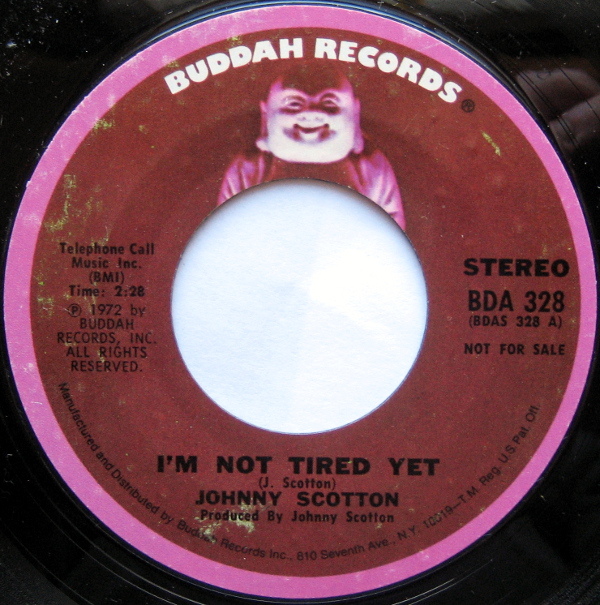 A rare promo from Johnny Scotten on the Buddah label. 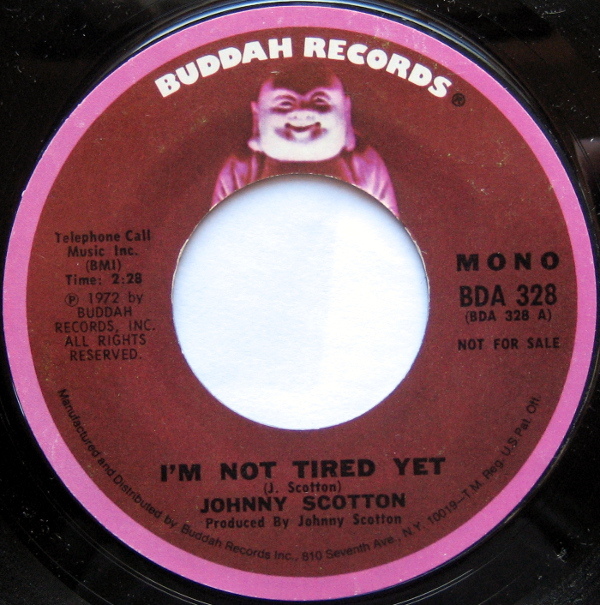 Scotton played guitar and did background vocals on JB’s album, Hell. James Brown on production.